The IPCW euro tail lights are complete replacement tail lamps to give your vehicle more function and style. IPCW euro tail lights are built to the highest quality standards and vacuum tested to make sure lenses are air-tight and three-point inspected before it leaves production plants. In pro car wear euro tails are available for pickup trucks, SUVs and cars. Choose from cystal clear, bermuda black, carbon fiber and platinum smoke designs. All In Pro Car Wears euro tail lights meet DOT/ SAE Standards. 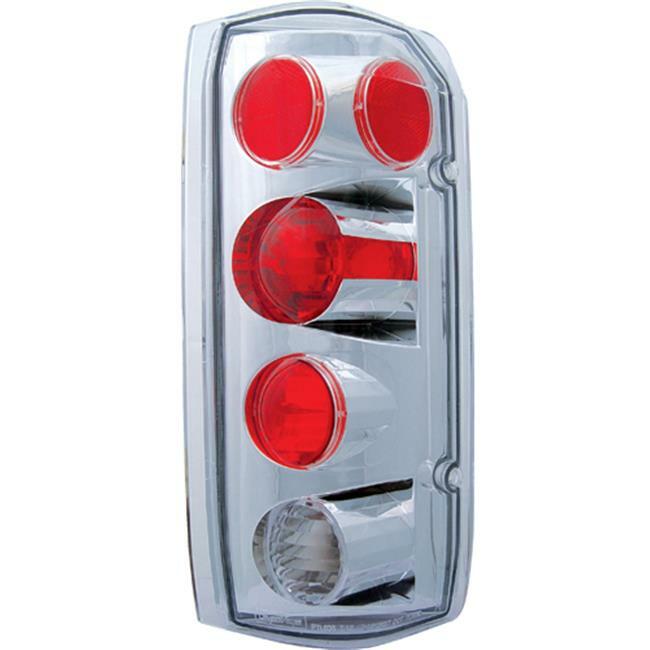 The IPCW tail lamps come with easy plug and play connections for easy installation. 17 x 14x 5 in.